Construction of the once-in-a-generation Inland Rail officially began on 13th December 2018, boosting jobs, creating vital infrastructure and strengthening the economy. The Deputy Prime Minister Michael McCormack turned the ceremonial first sod alongside ARTC executives, the construction contractor INLink and other dignitaries at the site in Parkes. 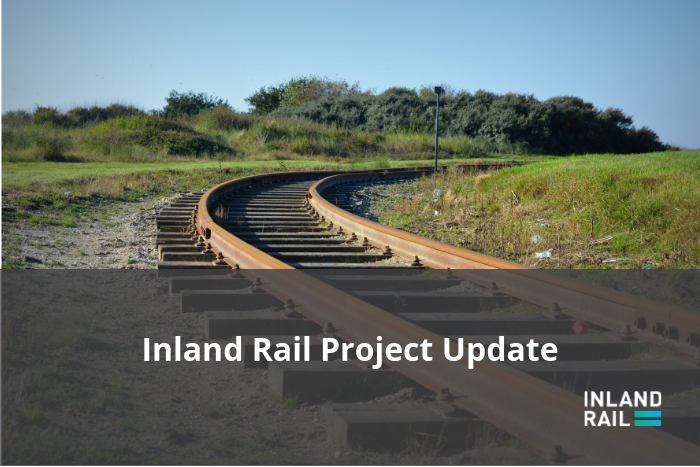 Construction of the project is beginning where the first 5.3kms of new rail for Inland Rail will be built, and around 98kms of existing corridors are being upgraded between Parkes to Narromine. ARTC CEO John Fullerton said the start of Inland Rail construction heralds a historic and important milestone not only for the regions but the whole of Australia.